This entry was posted in 80s, harry manfredini, horror, slasher, steve miner and tagged a summer camp to die, and what about muffin?! ?, crazy old man as harbinger of doom, die hippie scum!, friday the 13th, jason voorhees, lame as punk, nobody you know, slasher, unnecessary recapping, what happened to paul?!?. Bookmark the permalink. I just wanted to drop you a line and let you know how well written and designed you website is. On the topic of THE SCREAMING MIMI, I order a reprint a few years back and watched the film. About two weeks ago at the used book store where I work, we go in a 1959 copy of the novel. It is far from perfect shape, though it does have the dust jacket. It is worth hardly anything Amazon. So, I think I’ll hang onto to it, It’s a nice collectable. Once again, great site. Keep up the great work! Just wanted to drop a line and let you know how well written and wonderfully designed your site. 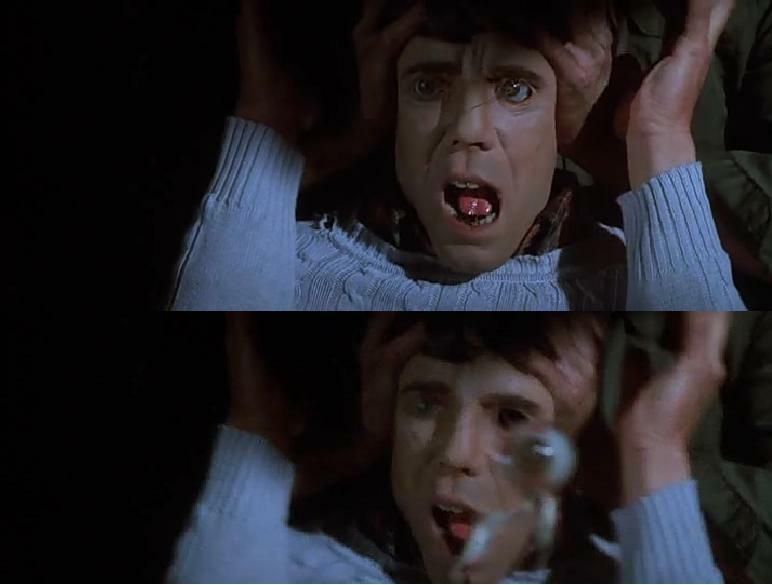 A note about the SCREAMING MIMI: I read a reprint of it then saw the film a few years ago. A couple of weeks ago I found a 1959 printing of with the cover. It’s not in mint condition or anything and it goes for hardly anything on Amazon. Still, it’s nice to have.